Sod Halloween, it's exactly 500 years to the day since Martin Luther nailed the 95 Theses to the door of Wittenberg church and thus started the Reformation. It might seem hard to believe now quite how earth-shattering an event this was in the European history, but consider this: we're less than a week away from Bonfire Night, when we celebrate the hanging, drawing and quartering of a Catholic whose effigy we still burn more than 400 years after his death. A Catholic plot to kill a Protestant king simply would not have happened without the events that Martin Luther kicked off 500 years ago today. Literally hundreds of thousands of people, perhaps millions, have died as as a result of this moment in history. All because of Martin Luther's stubborn, academic determination to prove a point and his refusal to back down in the face of what must have seemed like overwhelming pressure from pretty much everyone else in Christendom. I studied this period of history, and I've always found it fascinating. 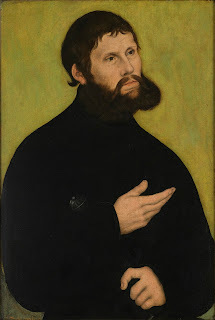 I can distinctly remember a particularly purple passage that my friend Mark, a fellow student on my undergraduate history course, included on an essay on the reformation: "An especially virulent strain of protestantism was now coursing through the spiritual veins of Europe". Even before then, as a particularly pompous teenager, I can remember grandly announcing to some baffled and uncaring kids at school that I would not back down over something that seemed terribly important at the time because, "here I stand, I can do no other". 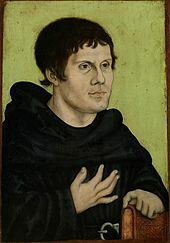 One of my first arguments with my now-wife involved whether or not Martin Luther grew a beard when he was in hiding as Junker Jorg at the Wartburg. He did. I was right. Yeah.... we've always had that kind of relationship. 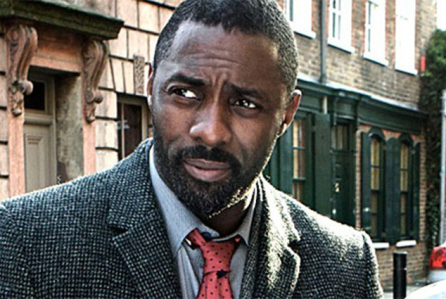 Martin Luther. With a beard. Just sayin'. I might be an atheist, but I'm also a historian and it's impossible to avoid the historical significance of this particular moment in time and its reverberations down through history. So, whilst huddling in my house with the lights off and the curtains shut in the hopes of avoiding any trick or treaters, I've spent a little time today thinking about that momentous moment of history that has played a small but important part in my own life.